Binge on healthier dishes as this Pigeon Air Fryer minimizes oil intake without compromising on flavor. This Air fryer busts the myth that tasty food is always unhealthy food. 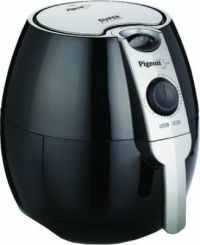 Pigeon AF-Super 2.2 Litre Binge on healthier dishes as this Pigeon Air Fryer minimizes oil intake without compromising on flavor. This Air fryer busts the myth that tasty food is always unhealthy food. 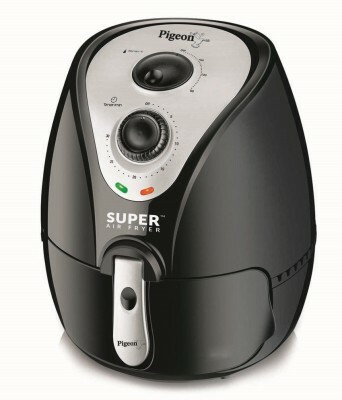 To Recieve updates and possible rewards for Pigeon Super 2.2 L Air Fryer Black please sign in. To Recieve updates and possible rewards for Air Fryer and Tandoor please sign in.